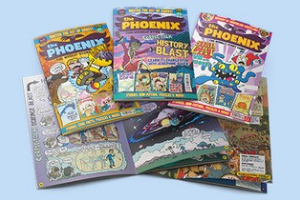 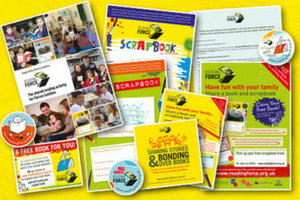 Supporting Forces and Ex-Forces families with free fun shared reading resources and activities. 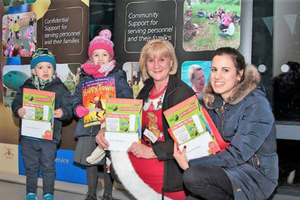 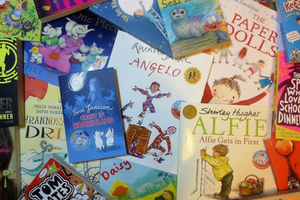 Supporting Forces & Ex-Forces families with free fun sharing reading resources & activities. 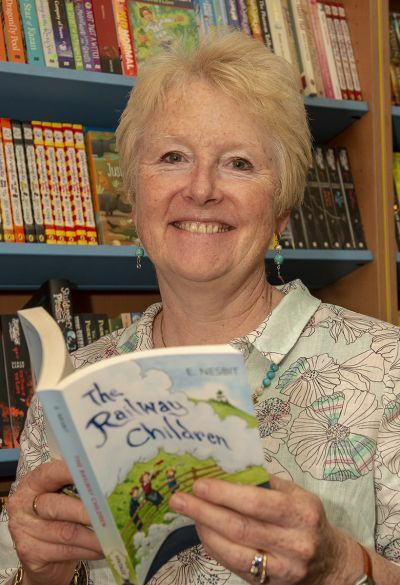 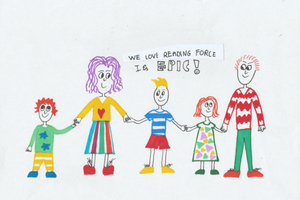 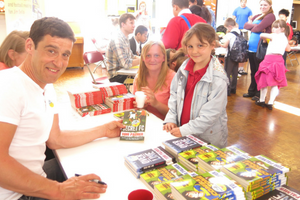 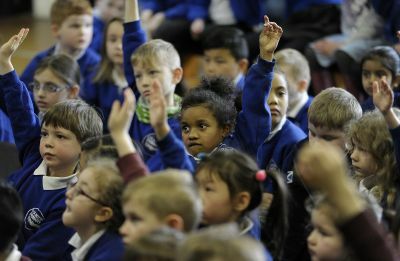 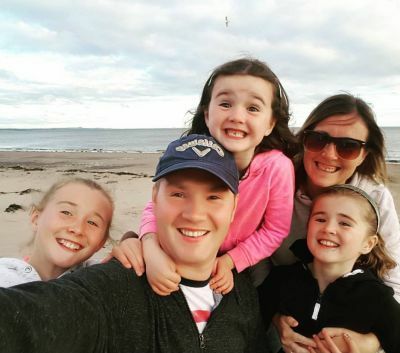 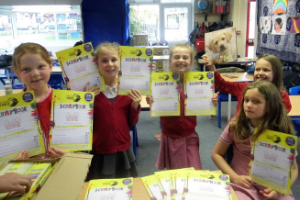 "I THINK READING FORCE IS A GREAT IDEA - A BRILLIANT WAY OF UNITING FAMILIES AND SHARING THE JOYS OF READING." 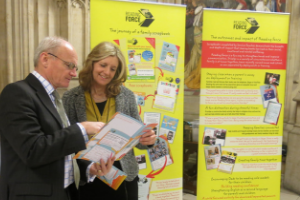 One of the best things about reading books is sharing and talking about them with family and friends – and if you have a family member or friend in the Armed Forces then Reading Force is for you! 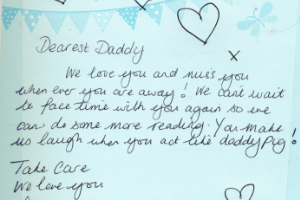 Whether your loved ones are at home or away, all can get involved. 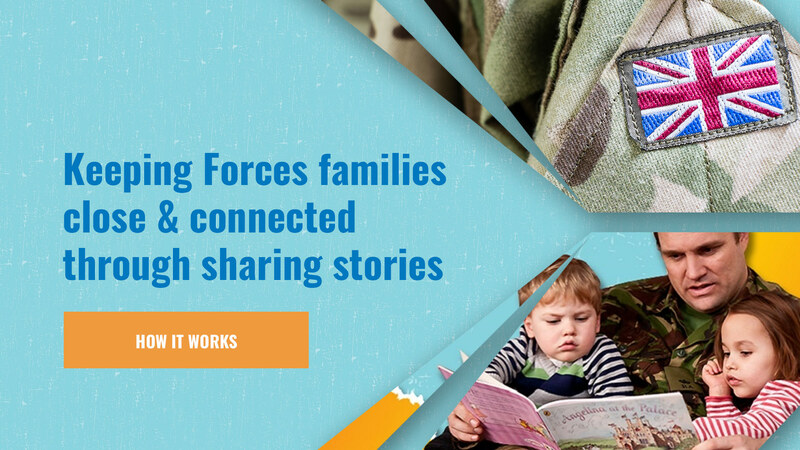 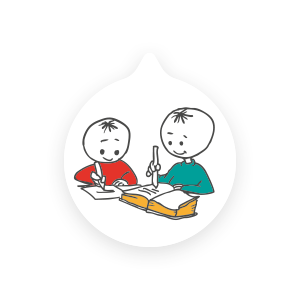 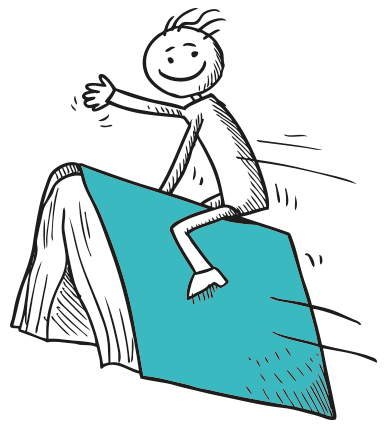 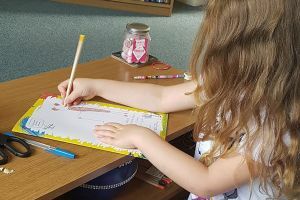 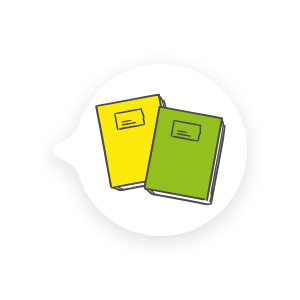 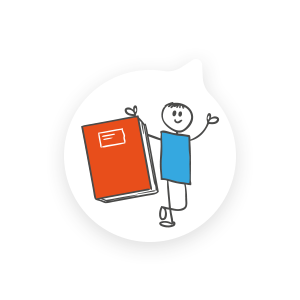 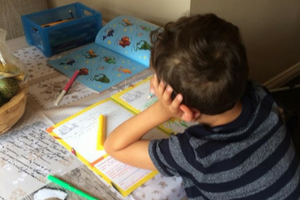 Doing Reading Force is especially beneficial for children and parents separated by deployment or training and can help with staying bonded, connected and keeping continuity by having a story to share and chat about. 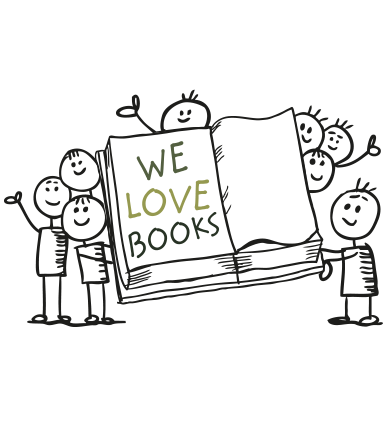 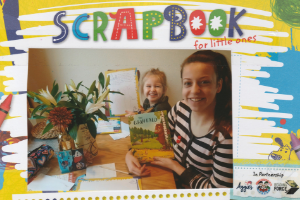 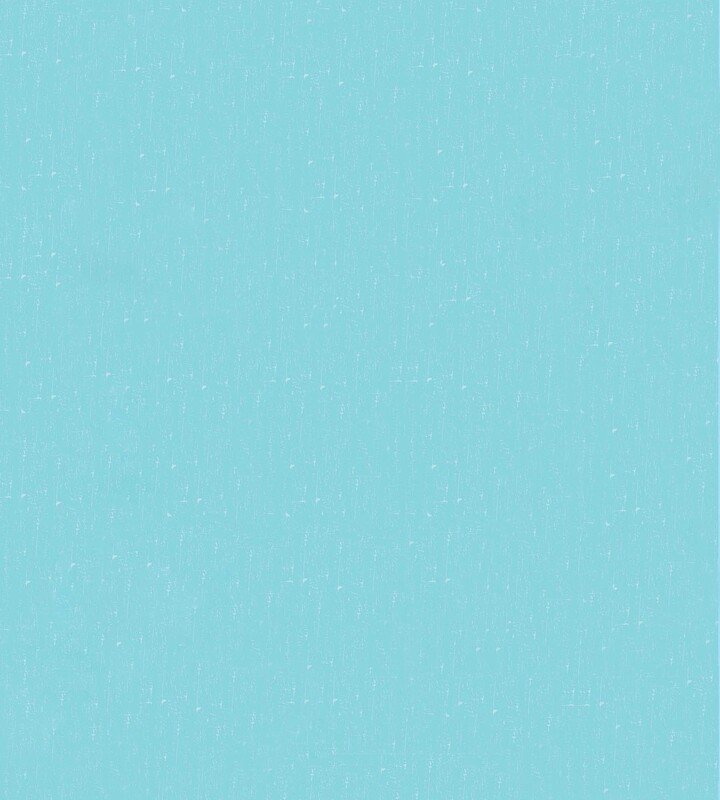 So join the fun and sign up to receive your free book and special scrapbook. 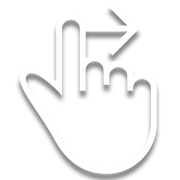 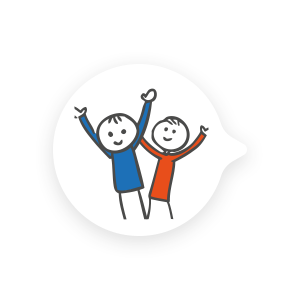 It’s free and easy – and brings families and friends closer together.